When the need arises, having a complete video management system that can protect your business and your assets can be critical to your success and profitability. In fact, having an effective video management system usually involves implementing an IP Video Surveillance system that’s right for you. These systems use networked cameras to provide you with all the information you need to manage your business more effectively. A video system will help identify key issues within the facility by recording frames during a specific day, time, and location. 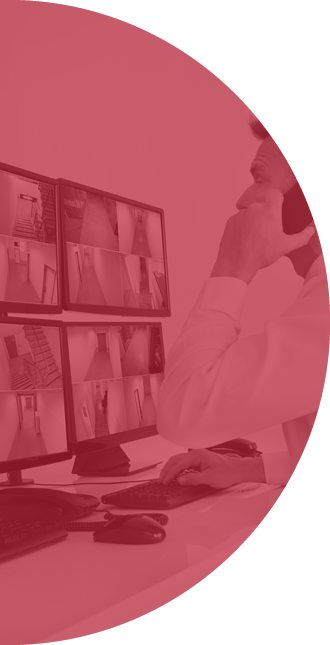 There are many types of video management systems, whether you are looking for standalone Digital Video Recorder (DVR) or a Hybrid Video Recorder (HVR), we offer an extensive portfolio of security solutions for any customized application. For example, customized applications could be people counting, demographic analysis for marketing purposes, or your standard editing tools. Contact us today to find out more on how you can manage your footage at your facility.